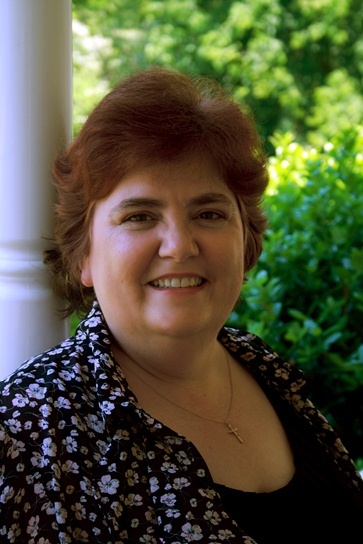 It is my distinct pleasure to welcome Tracy Ruckman to my blog today. As you read her interview, you will discover that God is the One behind (and ahead) of all the great things happening at Write Ingetrity Press. Thank you so much for visiting us today, Tracy. Tracy, how long have you been writing yourself, and what piqued your interest in the craft? In the mid-1980s, I wrote a letter to the editor of a Baptist Young Women’s magazine. For a year, nothing came of it. Then I received a letter apologizing for the delay, saying the letter had been lost, and that they liked it so much they wanted to pay me to use it as an article instead of a letter. I agreed (who wouldn’t?) and then they offered me a regular gig reviewing books. I was hooked, and began studying the writing craft at that time. Would you share with us what encouraged you to begin in the business of publishing? I lost my mind. Just kidding! Seriously, in 2009, my husband was forced into early retirement and we knew we needed to make some drastic changes in our lives. I decided to go back to college. I was already very involved with writers – I’d operated and grown the Pix-N-Pens blog since 2007, and we had also been offering online workshops for writers, so I was in a great place to be observant. Jeff Gerke had just opened Marcher Lord Press for fantasy/sci-fi/speculative fiction, and I began to wonder if I could do the same thing with a different focus. We prayed about it, and God just opened doors to make it happen. How has God inspired, guided, provided, and sustained you in this endeavor? Publishing is hard work. Writing is harder, and I stand in awe at the work of our authors. They work incredibly hard – not just with writing, but with marketing, speaking, ministry. And still manage to care for their families and friends. It’s all God. He gets all the credit, all the glory for everything we do. I just show up for work, and ask Him for guidance every step of the way. What are your aspirations for Write Integrity Press and Pix N Pens Publishing? We want to continue to publish two kinds of books – clean and wholesome books that may or may not have a strong gospel message, and for those who are already Christians or folks who are seeking a relationship, but don’t yet know it is the Lord they are seeking, books with a strong gospel message that point the way to Jesus. My ultimate goal is to open a production company so we can produce clean and wholesome movies and television programs, many based on our books. I’ll earn my bachelor’s degree in May, and I’m in the process of applying for grad school, where I will seek an MFA in Screenwriting. I’ve been offered an opportunity to participate in a “Hollywood Experience” through my school this summer, and my best friend is trying to raise funds to make that happen. (Here’s the link: http://www.gofundme.com/65fh3w) For two weeks, a small group of us will be fully immersed in a Hollywood experience, learning from professional screenwriters, directors, producers from shows like The Ultimate Gift, Lost, Prison Break, and several others. This year’s focus is specifically on screenwriting, so it’s the perfect time for me to go. We desperately need Christian film makers putting their stamp on Hollywood. But we’ll see what happens with the fundraiser – if I’m given the opportunity to go, I’ll make the most of every second. If not, God must have something else in store. What inspired you to begin collaborative books? 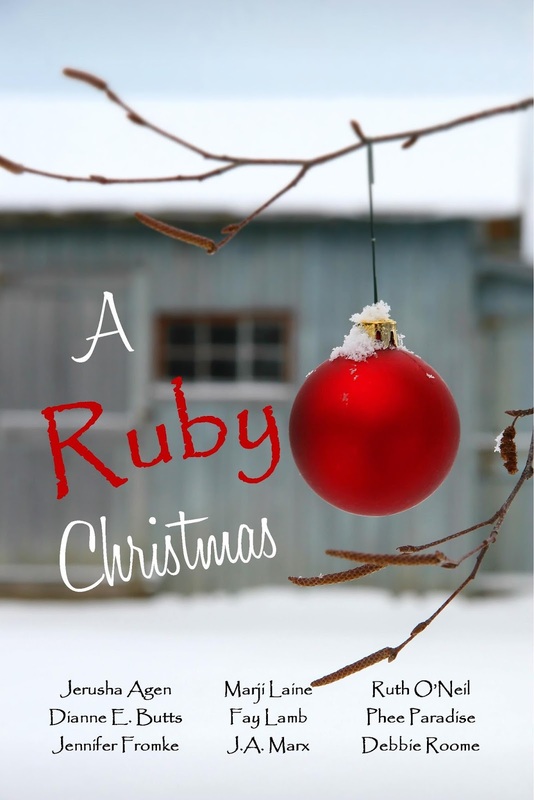 Late September 2012, one of our anthology authors pitched a Christmas book idea to me and I loved it. I asked some of our other authors if they might be interested in trying this experiment, and they all jumped at the opportunity. 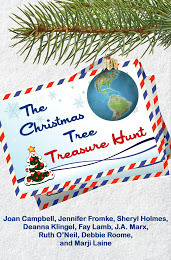 By December, we were publishing A Christmas Tree Treasure Hunt, and to our surprise, it became wildly successful. Our authors stayed on Amazon’s Top 100 Bestselling Authors list for eight straight days, beside such authors as John Grisham, Stephen King, Stephanie Myers. The book went into 16 different countries, and into the hands of tens of thousands – in just a few days. It was an incredible experience for us all, and it showed us the reach we actually have when we all work together. We also TOTALLY depended on God for every step of that project – and that made all the difference in the world. It was beautiful. And we were hooked! Now, we’re doing two collaborative novels a year – Christmas and Valentine’s, and a couple of us are toying with the idea of a summer idea as well. Here are links to our websites: www.WriteIntegrity.com, www.PixNPens.com. 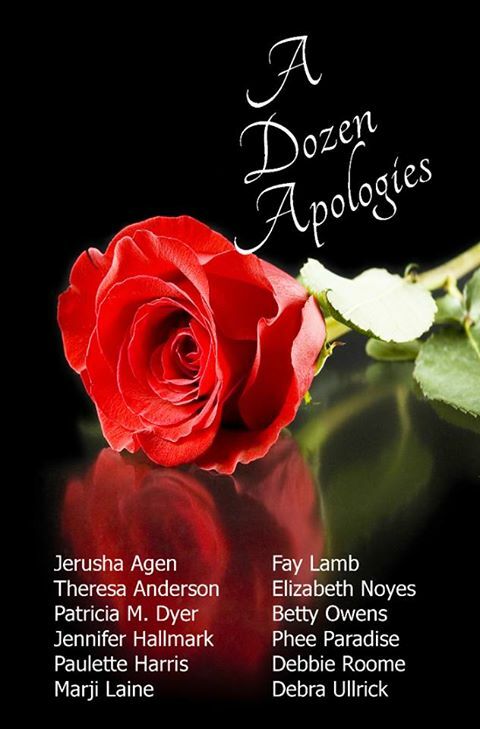 The full ebook releases on Valentine’s Day. Meanwhile, if you’d like to get a head start, come on over to www.WriteIntegrity.com, where you’ll have the opportunity to vote for your favorite hero. Tracy Ruckman is wife to Prince Charming, mom to two grown sons, servant to a spoiled rotten doggy, full-time student, and a traditional book publisher. In her spare time, she likes to squeeze in sleep, showers, cooking, and even occasional jaunts out into the public (usually the grocery store, farmers market, or writer’s conference) as time allows. This entry was posted on Friday, January 24th, 2014 at 6:01 AM and is filed under INSPIRATIONAL. You can follow any responses to this entry through the RSS 2.0 feed. You can leave a response, or trackback from your own site. Tracy, we love stories like yours – a life surrendered to God. What a journey you are on! Thanks for stopping by, Writing Sisters. Tracy’s an amazing lady. Pat, thanks for the great interview. I love working with you. Thanks, Writing Sisters – indeed, what a journey! Great interview. Loved it! Getting the story behind the story is always my favorite part. Thanks for stopping by, Theresa. Glad you liked it. You’re an amazing person-behind-the-curtain, Tracy! And even moreso for your dedication to the Father’s guidance! Great interview! Thanks for stopping by, Marji! Awesome post. Christian writers need good Christian publishers. Thanks for sharing.